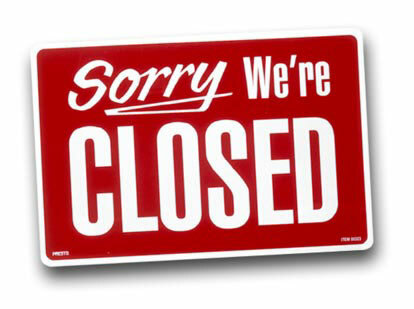 September is a slower time on Sanibel & Captiva and some restaurants close. Here is a list of the closures. We will update it as we learn of any other closures.